Song & Dance Factory are a dynamic and fun company who are one of the UK’s biggest and best suppliers of children’s parties, private classes and classes within nursery schools. Dyer is a multi-award winning architectural and design practice with a legacy dating back to 1964, operating throughout the UK with a network of studios in Glasgow, London, the Cotswolds, Moscow and Budapest. We pride ourselves on our long track record of delivering successful projects for our clients in a wide variety of sectors. We dedicate the upmost care and attention to our clients projects regardless of scale - from loft conversions and minor extensions of family homes up to major regeneration schemes. We believe our professionalism, experience and enthusiasm adds value to any project. We always progressive, co-operative and innovative with the key objective to exceed your expectations. 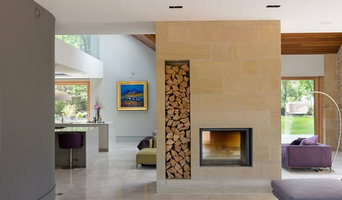 We are a small professional Architecture business, offering friendly and personal advice. 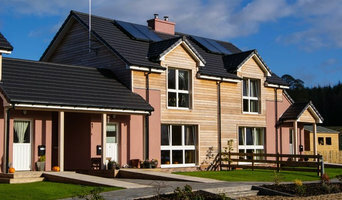 Newplans4me are an Architectural Drawing Service based in Barrhead, Glasgow who have been obtaining Planning and Building warrant permission for clients for over 20 years, with a wealth of technical knowledge in the construction industry. Our work over the years cover clients design solutions for domestic and commercial projects which include House Extensions, Attic/Garage Conversions, internal Alterations and new-build projects such as Housing & Industrial Units. Our aim is to work closely with our clients, listen to their needs and advise them of any alternative design solutions that could save time and money for their project.